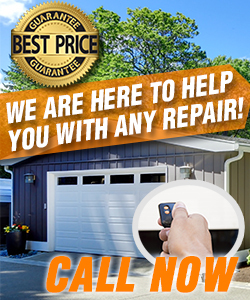 Dial our number and the Garage Door Repair San Jacinto technicians will be with you in no time. We know how to resolve any type of garage door problem and we do it in the most efficient manner. 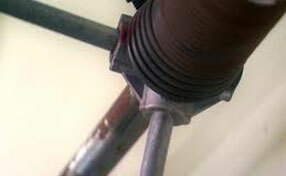 We offer emergency repair and replacement services of top quality. Contact us to tell us what is wrong and we will fix the issue. Feel free to report any issue which bothers you even if it is something minor like a squeaky sound. 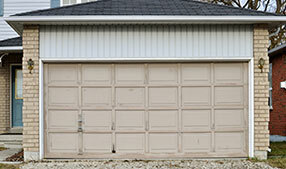 Our expert technicians in California have the training and experience to repair any part of any garage door model. Call us now for an estimate!